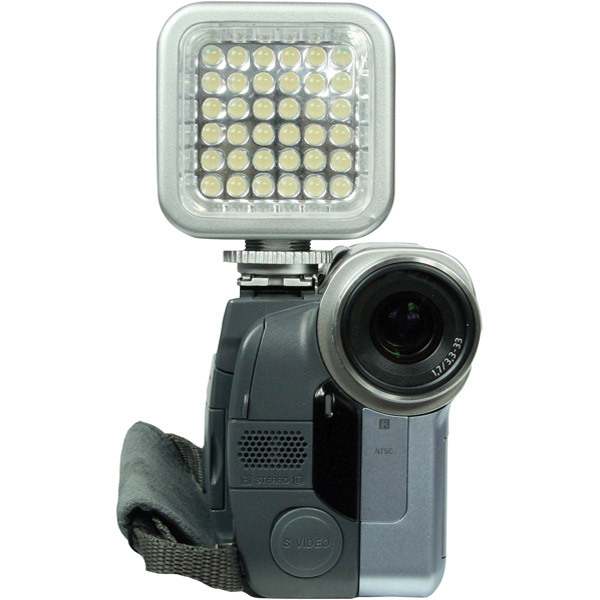 If you are looking for a great price on quality camcorder lights, flashes, and accessories, don't look any further! Unbeatablesale.com's large collection of 25 camcorder lights, flashes, and accessories gives you the highest quality choices on the web. Besides our wide selection, we also offer guaranteed best pricing on camcorder lights, flashes, and accessories, with items starting as low as $12.27. Your overall shopping experience is our #1 priority. Our vision is to engender and satisfy the loyal customer who know exactly what they want, when they want it and how they like it, right here on Unbeatablesale.com. We accept major credit cards as well as Paypal and ship your order at lightning speed. Shop Unbeatablesale.com with confidence today!